Leading insolvency and professional services practitioner Begbies Traynor has won a major insolvency services contract for the Northern Ireland government’s Department of Enterprise, Trade and Investment (DETI). 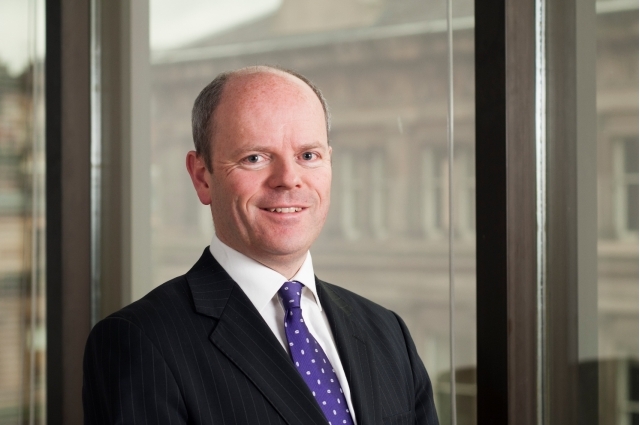 Headed by regional managing partner Ken Pattullo, the firm’s Scotland and Northern Ireland -based insolvency team has been brought in by the government department to help the DETI manage the province’s historically high levels of both corporate and personal insolvency in Northern Ireland. The government has had to cope with large number of insolvencies, which have risen to unprecedented levels over the past six years as the Northern Ireland economy emerges from recession. In the year to 31 March 2015, 1,592 new cases were received by the Insolvency Service, the highest number ever recorded in a single year, and up by 30 cases on the previous year, with more cases than ever being processed by the courts. Northern Ireland’s official receiver was dealing with more than 4,000 open insolvency cases by March 2015. While insolvencies have shown a marked reduction in the current year, Begbies Traynor has been appointed to assist the DETI in managing its historic caseload of insolvencies, after they have been investigated by the official receiver, and to progress and close those cases. Ken Pattullo will be working on the DETI project with colleagues Kenny Craig and Lawrence O’Hara. Begbies Traynor Group plc is a specialist professional services consultancy providing independent professional advice and solutions to businesses, financial institutions, the accountancy and legal professions and individuals in the areas of recovery, corporate finance, investigations and risk management.